This course will teach you how to create drawings using the Drafting app. You will learn how to create projection views and section views of a 3D model or an assembly and adding the required dimensions. You will also learn how to use advanced tools to dress-up, annotate views. and Assembly Design in CATIA. 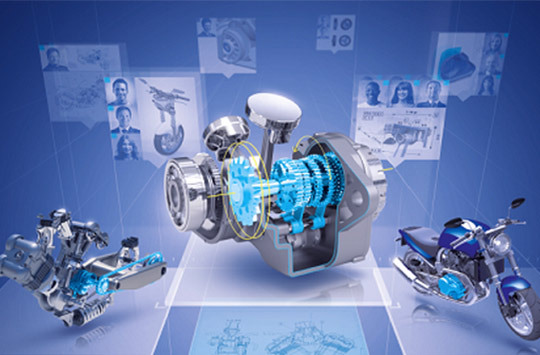 The CATIA 3DEXPERIENCE Drafting Essentials e-book will be supplied at the beginning of class and is yours to keep. Upon completion attendees will be able to create and manipulate drawings from creating views, adding dimensions/annotations, and finalizing drawing sheets.